I have a creative background and some experience in display/window dressing and would love any amount of work experience as a Visual Stylist - 1 to 2 weeks would be great! I was just wondering who I would be able to send my CV to please? Thanks. 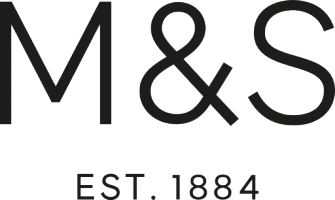 Please forward your CV and your query to ResourceAdmin@marks-and-spencer.com  . Thanks so much! Thanks, Amy. Who should I contact about work experience for a 15yr old? I am a Textile and Design student, looking for work experience in the summer, who should I contact regarding a position? How can I get work experience in visual merchandising?